If you haven’t stopped to read the news, Citizen Relations announced the launch of a sister agency. It was a surprise to the office here, and raised a few questions so we decided to grab sometime with The Colony Project‘s new Managing Director, Amanda Shuchat and dig a little deeper into this new agency. 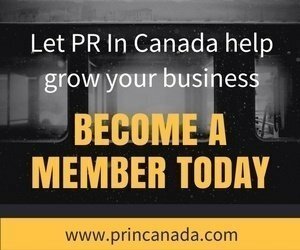 PR In Canada – Why the name The Colony Project? Amanda Shuchat -We are born from the DNA of Citizen Relations, everything in life begins with one citizen. But when a group of citizens work together to form a common good, they create a colony. 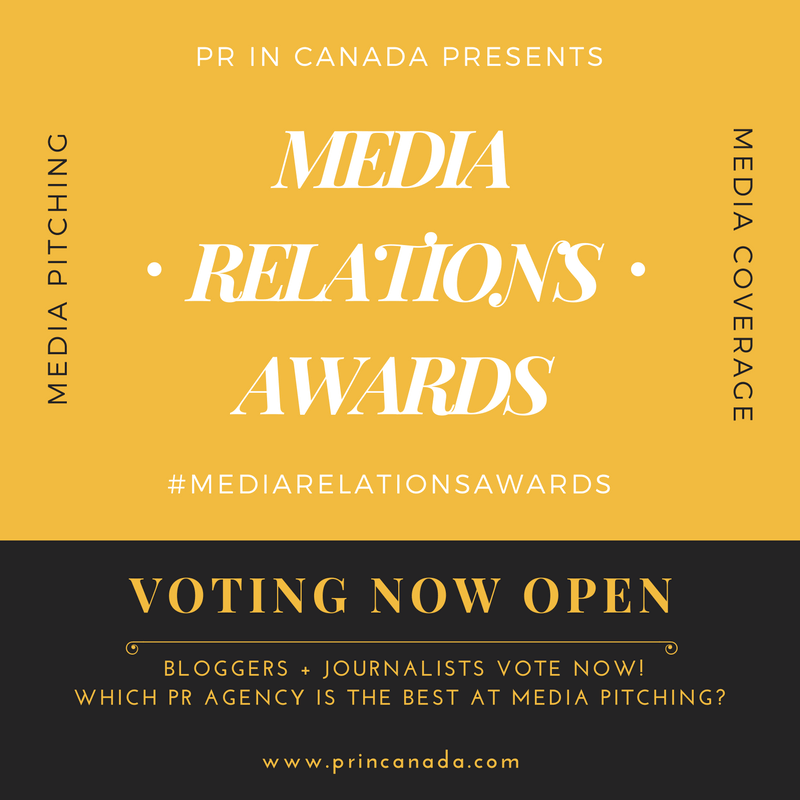 PR In Canada – Does Vision 7 (Citizen Relations‘ parent company) need another PR agency? PR In Canada – How will The Colony Project be different from Citizen Relations? Amanda Shuchat – Both are full-service agencies; Citizen works on massive projects, but Colony will work on small projects and ones that need a different type of innovation and focus. We will also be very closely tied to Cossette and offer a more integrated approach. For example, both Colony and Cossette will work on M&M Meat Shops. Update We are now hearing some buzz this might be a conflict agency for Citizen.